Beyoncé Pulse possesses an energy unlike any other. It moves through you, around you. Never fading as it surges, pulsates and electrifies. Beyoncé Pulse possesses an energy unlike any other. It moves through you, around you. Never fading as it surges, pulsates and electrifies. The woman who wears Beyoncé Pulse is impossible to ignore, exuding sensuality and strength. 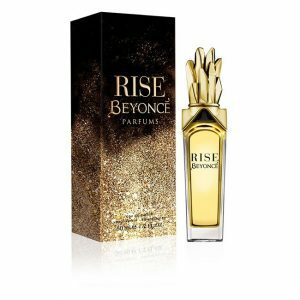 Reflective of Beyoncé’s incredible energy and powerful femininity, the fresh notes in Beyoncé Pulse intermingle to create a unique citrus, floral gourmand, anchored by Beyoncé’s favorite flower, the orchid. The modern faceted bottle is designed to look like it’s upside down, while its blue colors evokes the fragrance inside. The nose behind this fragrance is Bruno Jovanovic. Top Notes: Sparkling top notes of fresh Pear Blossom, effervescent Blue Curacao accord and frosted Bergamot. Heart Notes: A sophisticated floral heat of enticing Bluebird Orchid, delicate Peony and fragrant Midnight Blooming Jasmine. Base Notes: An irresistible dry-down of warm, opulent Madagascar Vanilla, seductive Musk and sensual precious Woods. 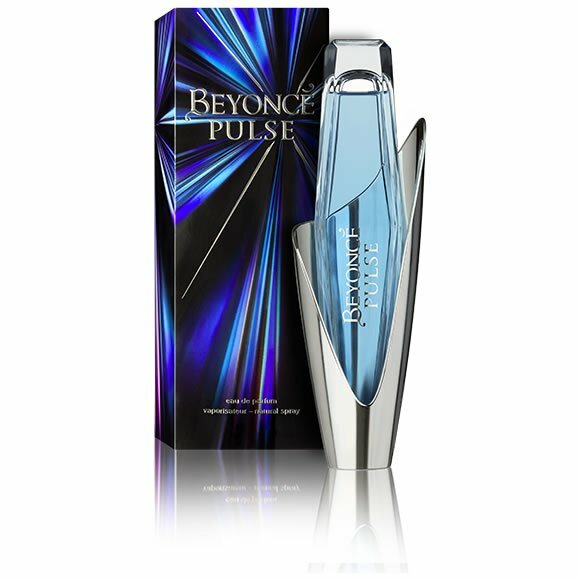 You can order and buy Beyonce Pulse online in Lagos, Nigeria and get it delivered to you.